What are the textbook rental rates and fees for ACS students? When is book rental due? Each school will mail out fee statements after the start of school year indicating the final due date for fees. 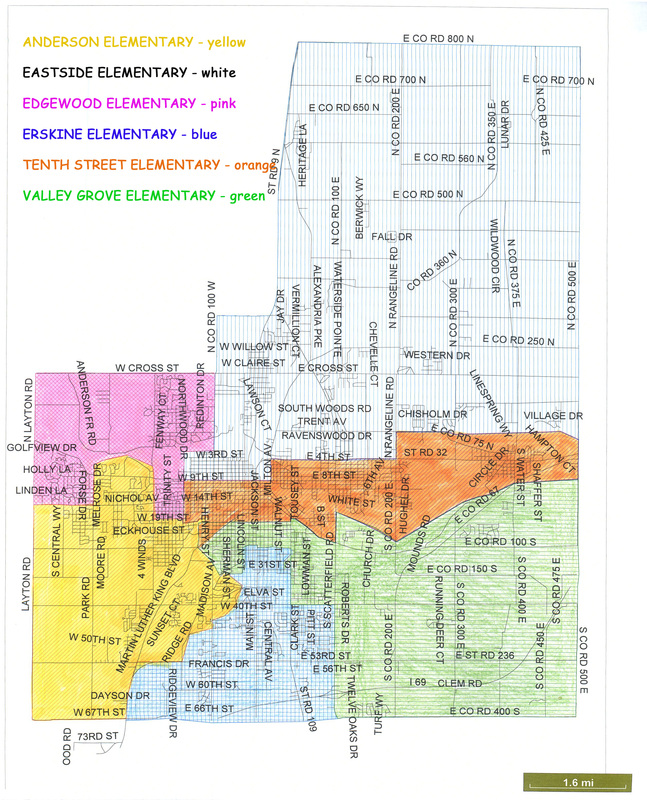 It is the parent’s responsibility to make sure their mailing address is up to date in the system. Does the textbook rental rate and fee cover the whole school year? Yes. You only pay the textbook rental rate and fee once per school year. 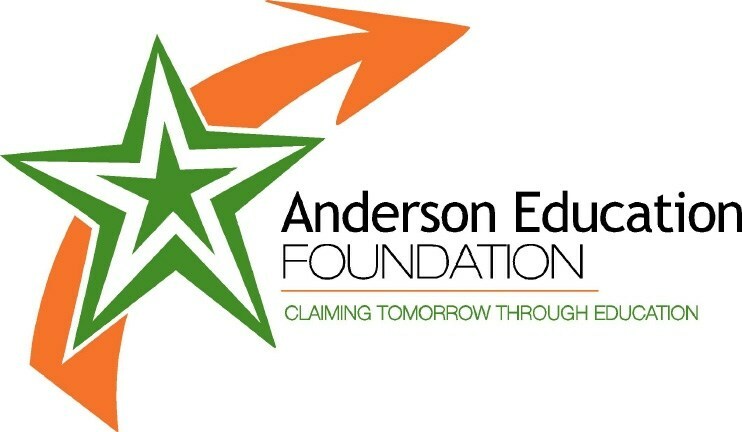 I plan to move to Anderson after the start of the school year. Are the fees the same? Book rental may be prorated depending on the date your student enrolls in our district. Contact your school for more information. What if my child loses a textbook? Replacement books are available, but you will be charged the full replacement price of any book(s) lost or damaged to the point that it cannot be used. What if I don’t pay the book rental fee? Your school will follow up with families whose book rental fee remains unpaid. 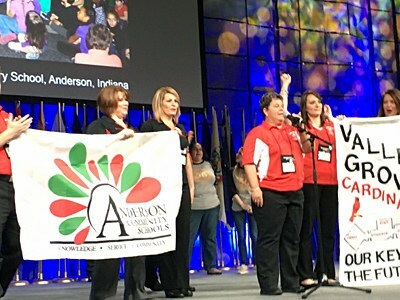 Anderson Community Schools works with Collection Specialists to assist with collection of book rental fees that are not received. Why are rental fees charged for textbooks in the State of Indiana? The Textbook Rental Fee is established within the Indiana Code (IC 20-26-12). 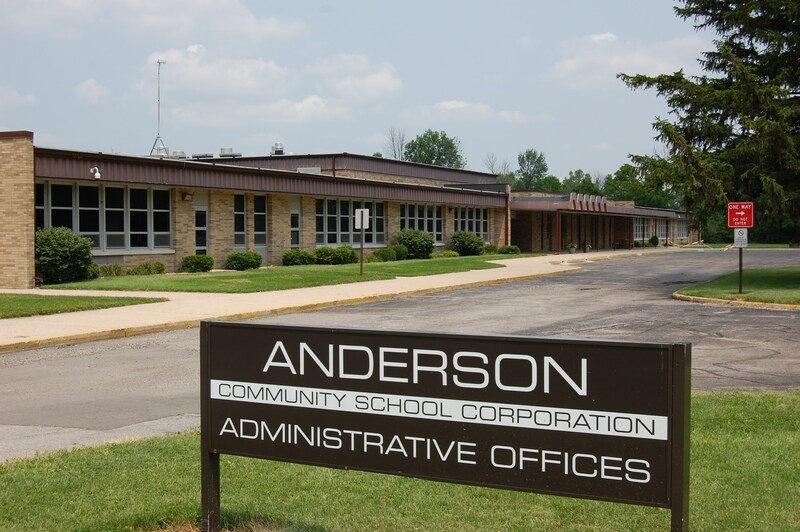 Like the vast majority of school districts in our state, Anderson Community Schools chooses to use this funding mechanism instead of utilizing General Fund dollars. 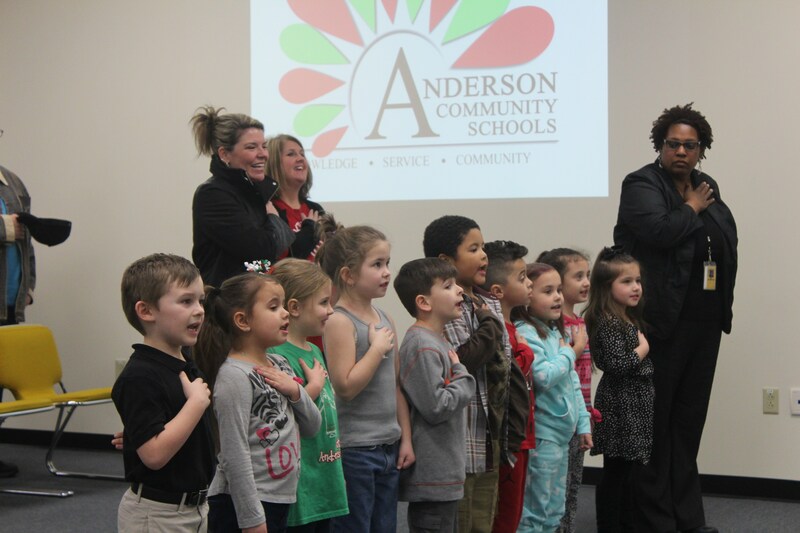 Anderson Community Schools believes that our students are best served by using the General Fund to pay for hiring teachers and providing instructional support. http://www.in.gov/legislative/ic/code/title20/ar26/ch12.pdf.